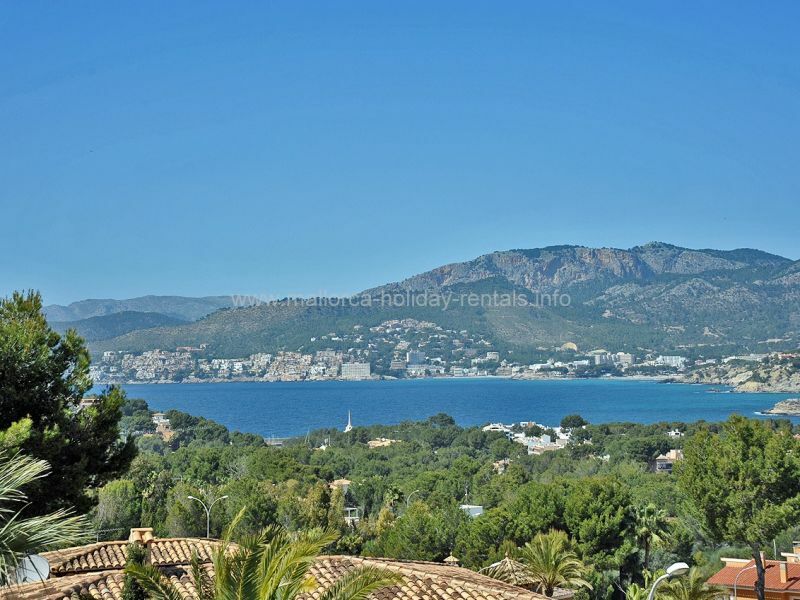 Renovated apartment in Santa Ponsa with sea views and pool, sea access. Independent Villa. 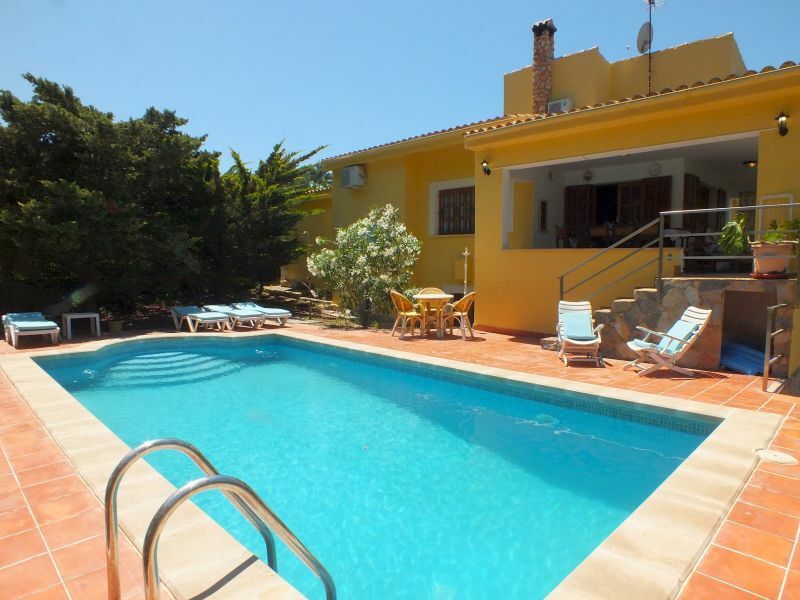 4 bedrooms maximum 10 guests, 3 bathrooms, Swimming pool, garden. 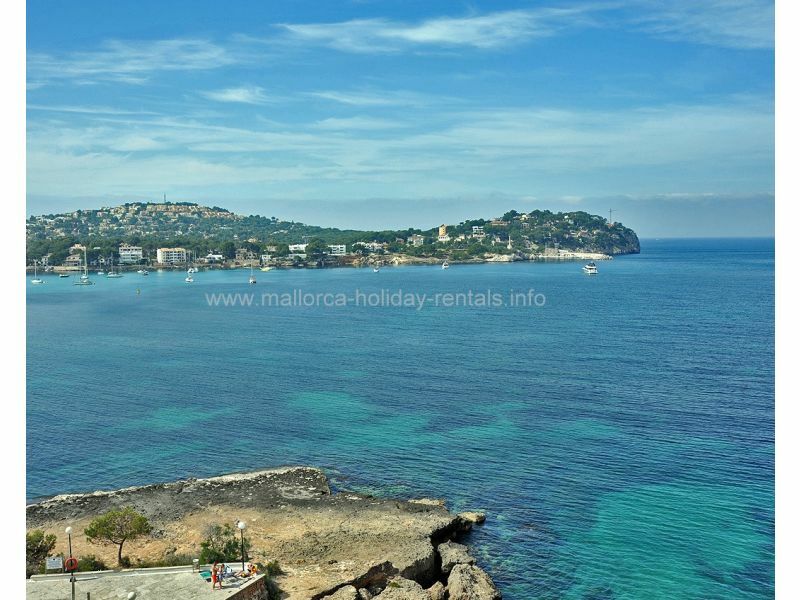 Fantastic apartment directly on the beach of Santa Ponsa with pool and sea access. Big and beautiful house 350 meters with pool and garden surrounding it, in a great location perfect for families or groups. 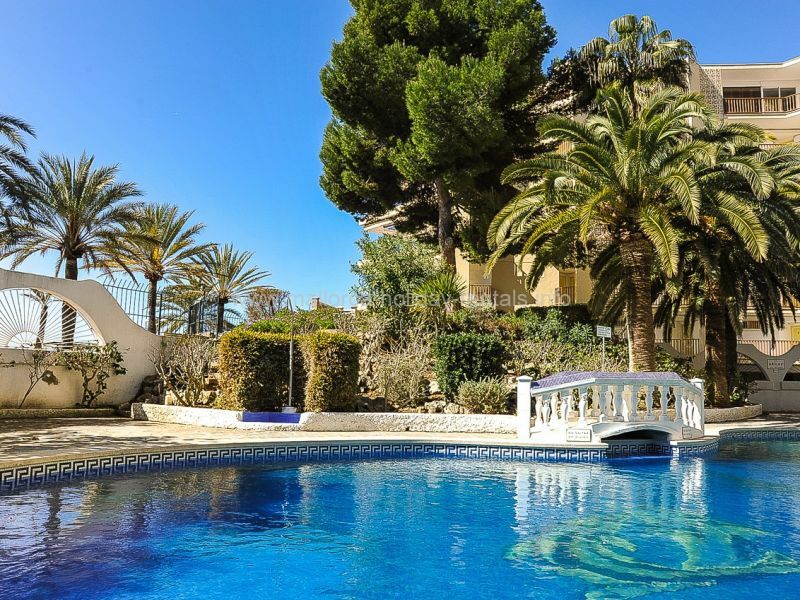 Luxurious Finca in Santa Ponsa, within walking distance to El Toro beach Relax in a quiet but central part of Mallorca ! This beautiful and very luxury designer villa is located in an exclusive location in nova Santa Ponsa. Mallorca south west. 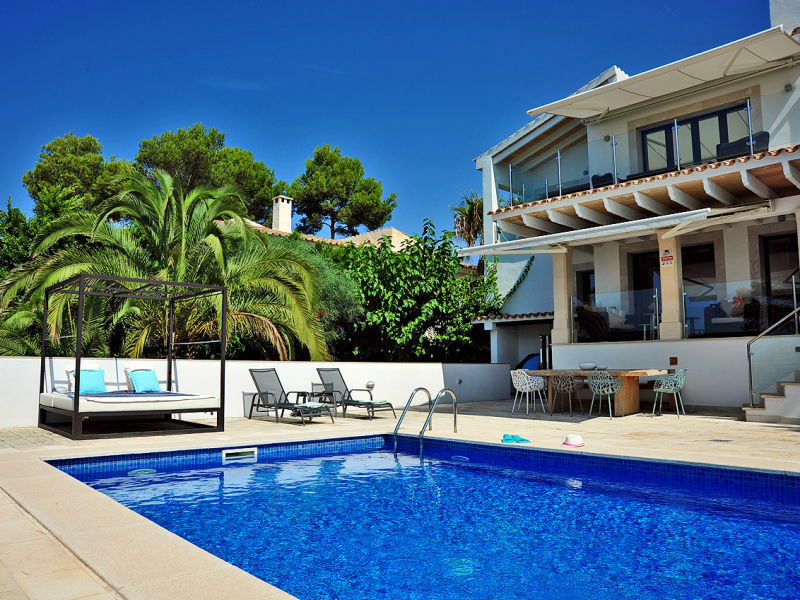 This very chic and renovated holiday villa is located in nova Santa Ponsa. The villa is close to the sea and offers everything you need for a unique and exclusive vacation. Very modern and stylish villa in the hills of Santa Ponsa with Sea view and large terraces and private pool. 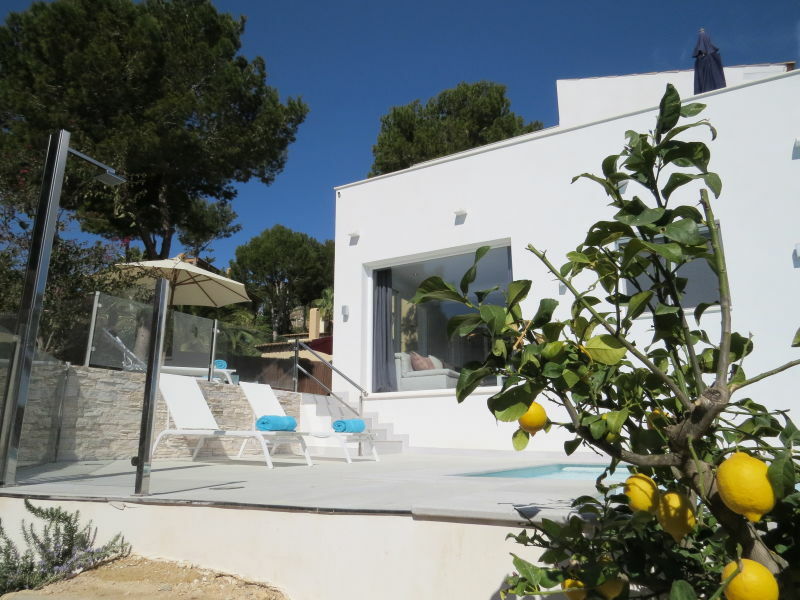 Modern and stylish villa for 6 persons in quiet location in the hills of Santa Ponsa with private pool and partly sea view from the roof terrace. Very modern and exclusive Villa with great sea view and large terraces as well as a private pool in the hills of Santa Ponsa. 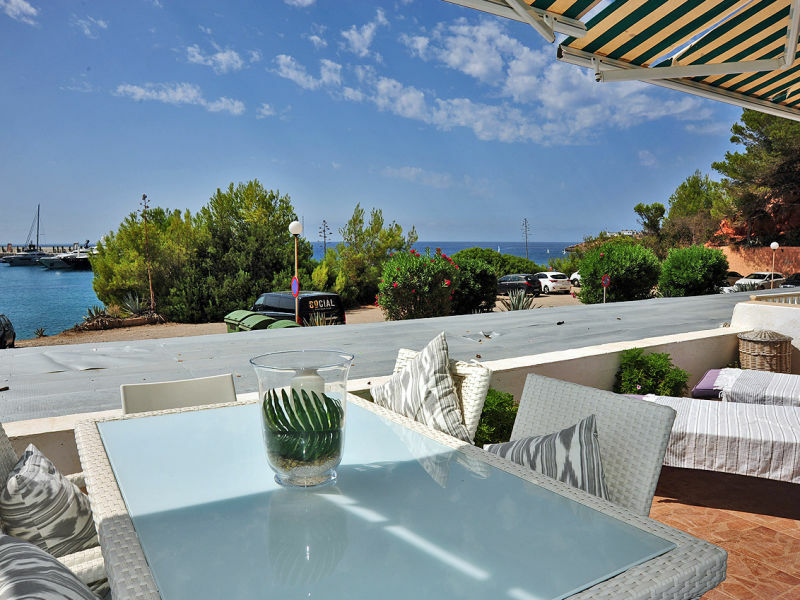 Modern and sunny holiday apartment right next to the beach of Port Adriano/El Toro with great sea and harbor view.